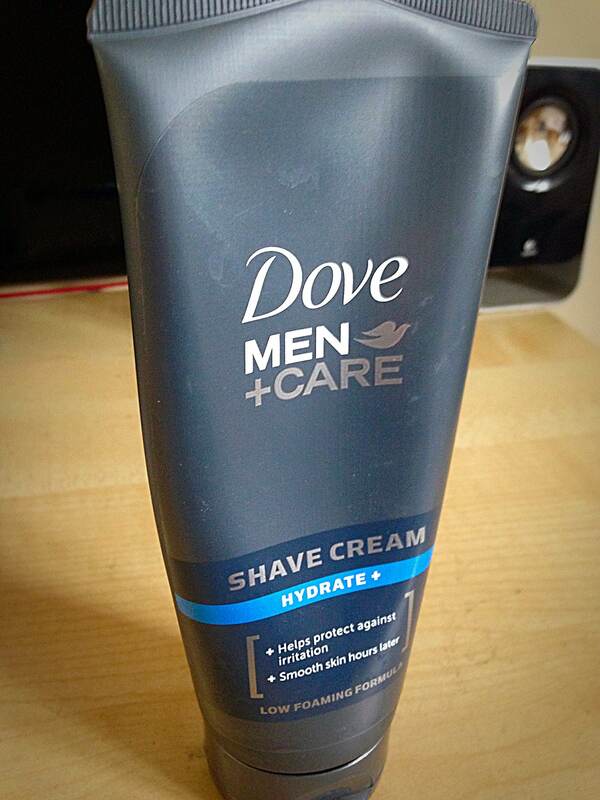 Here at The Male Stylist we love our shaving creams and the benefits they provide for your skin. However, choosing the right one for you is often difficult especially when some can be particularly expensive. So we’ve put together three different shaving creams that we love, for three different types of budgets. Whether you’re a big spender or a big saver you can still enjoy a comfortable and quality shave. As a budget shaving cream this does everything you need and more. A light cream with a clean fragrance that is easy to use and can be found in most pharmacists/supermarkets. 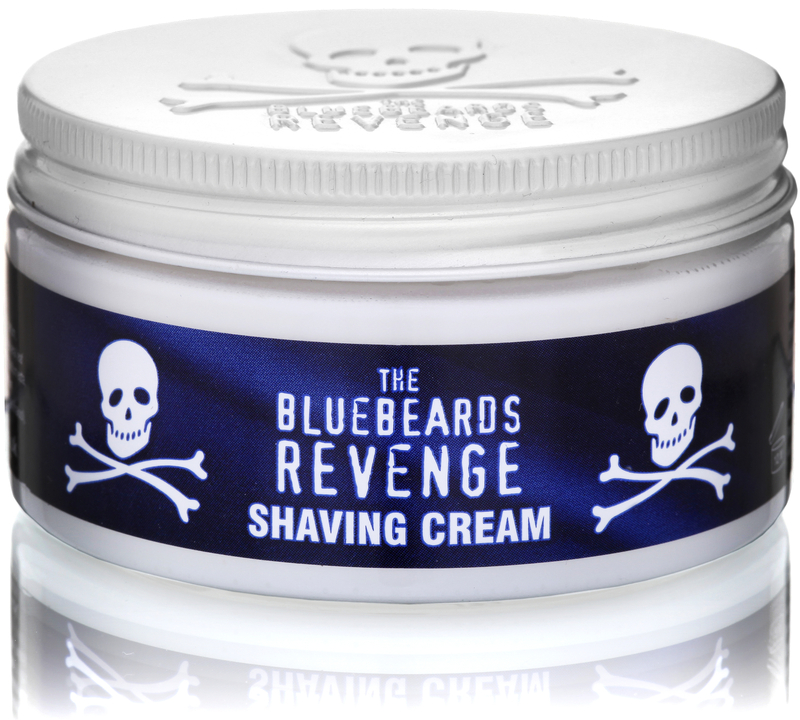 It massively reduces irritation from shaving and softens stubble to reduce tugging as well as giving a smoother shave. Finally, it hydrates and moisturises your skin leaving a clean and soft result to your shave. At double the price it would be a bargain, but for under £3 it’s a steal! This cream is renowned as having one of the freshest scents for a shaving cream, the combination of Eucalyptus and Menthol provides a clean, sharp but natural smell that will leave your skin feeling fresh. On application it forms a luxurious lather and has a cooling effect that helps prevent razor burn. 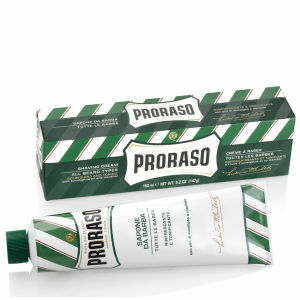 Proraso have been in the male grooming business for over 60 years, so you know you’re in safe hands when you use this product. For the gent with a little cash to spend this is a classic all-round choice. This multi-award winning, high quality product is one of the best on the market for providing a great shaving experience. Revered by professionals and loved by consumers it is a classic shaving cream with luxurious texture and a masculine fragrance. We wrote a full review on it after it completely amazed us and now we’re definite Bluebeard fans. It’s worth investing in a high quality shaving brush to get the full experience so make sure to pick one up. For a man who enjoys the finest things in life, and has the money to go with it, Kiehl is the obvious choice. A 150 year-old brand from New York, they are one of the most experienced in the male grooming industry. 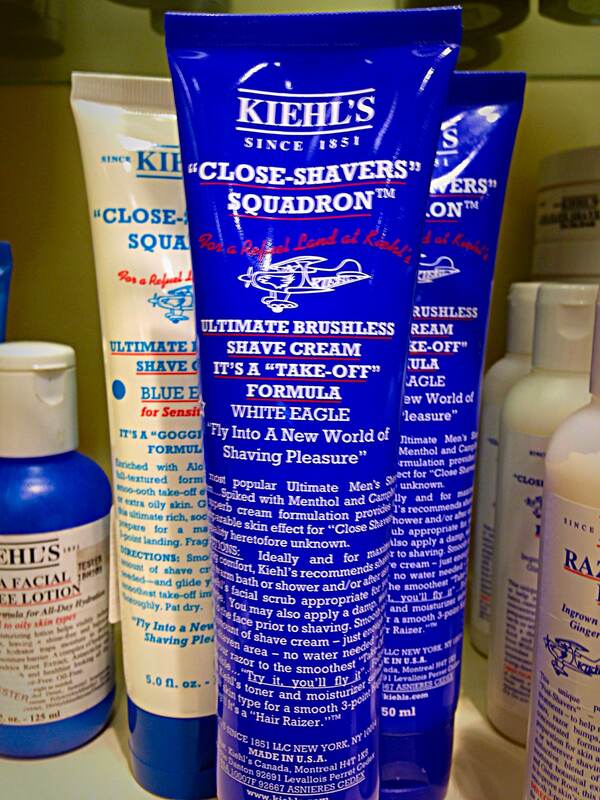 This shaving cream is, without a doubt, the definition of Kiehl’s expertise. It provides a high quality shaving experience that not only gives a great, clean shave but also hydrates and nourishes your skin when applied. Many who use it claim it has helped clear up their skin in the long-run and is simply a first class product to use. It may be pricey, but the level of luxury is almost unmatched so it’s worth every single penny. Well those are our favourites and as always if you’ve enjoyed the article feel free to comment, like and/or share it with your gentlemanly friends. If you have other brands you’d like to contribute please do comment below as we’re always keen to try new things. Previous Post Why Choose Italian Summer Style?